12 Months price trends: The property prices have appreciated by 1.08% in Horamavu. The psf rate has changed from Rs.3,361/- to Rs.3,400/- during this period. 6 Months price trends: The Bangalore property prices have appreciated by 0.4%. The psf rates have changed from Rs.3,393/- to Rs.3,400/- during this period. 3 Months price trends: The property prices have dropped by 12.38%. The psf rate has changed from Rs.3,789/- to Rs.3,400/- during this period. Top 5 property in Bangalore apart from Horamavu on the basis of maximum real estate action are Whitefield, Marathahalli, Sarjaapur Road, KR Puram and Banaswadi. Can Numbers Help Your Property Move Faster In The Market? 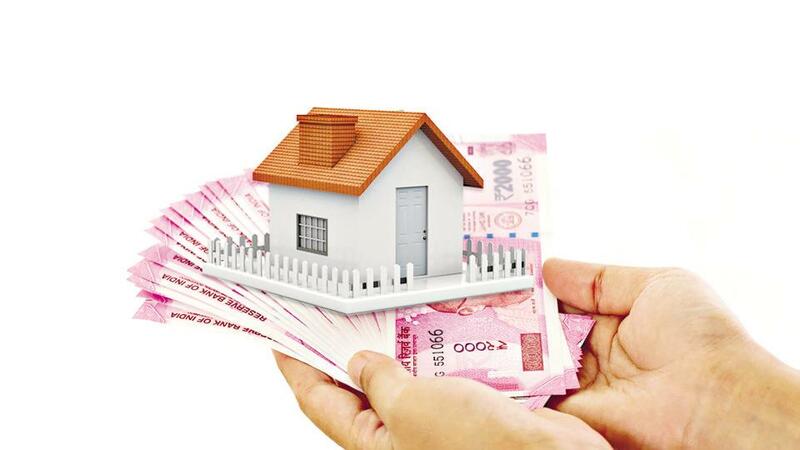 Who Cannot Inherit Property Under Hindu Succession Law?